← A Cheshire Cat Smile.. 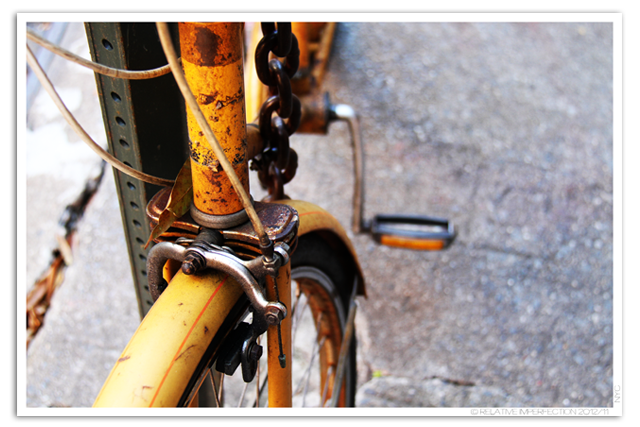 This entry was posted in Photography and tagged acera, amarillo, Bürgersteig, bici, bicicleta, bike, calle, fahrrad, Gelb, New york, NY, NYC, pedal, rueda, sidewalk, Straße, street, wheel, yellow. Bookmark the permalink.